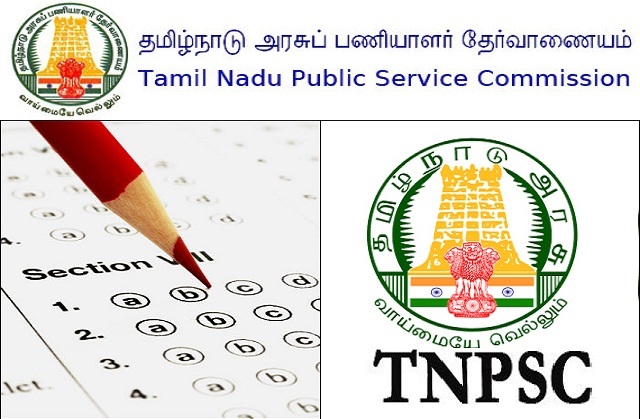 TNPSC-Tamilnadu Public Service Commission Recruitment 2017-2018 Apply Online Application Form at www.tnpsc.gov.in, 130 Assistant Director of Horticulture, Horticultural Officer Posts. The last date for submission of Online applications is 27.12.2017. TNPSC pattern of examination, TNPSC Syllabus, TNPSC Question Paper, TNPSC Admit Date Release Date, TNPSC Exam Date, TNPSC Result Date ect., Apply Online. TNPSC Recruitment 2017-2018-130 Assistant Director of Horticulture Posts. For One-Time Registration (Revised with effect from 01.03.2017 vide G.O. (Ms).No.32, Personnel and Administrative Reforms (M) Department, dated 01.03.2017).